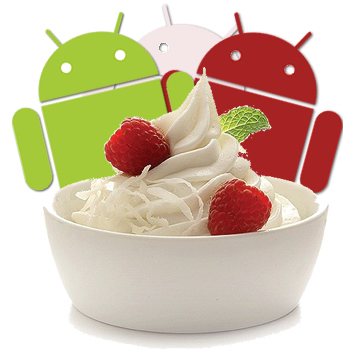 Anything you need to know about the Android 2.2 OTA update for the Motorola Droid will be posted right here. If we hear updates from any of our sources or readers, we’ll be posting straight to this thread. You can also expect a manual update method to be posted here the minute it drops. This is a good one to stay close to. Preparation for 2.2: Root? Unroot? No Mobile Hotspot or Tethering Included? Update 12:41PM: WE MAY HAVE THE FILE. DOWNLOAD HERE. Update 4:16PM: Manual update instructions have been posted here. And be sure to follow us on Twitter! We’ll be tweeting any major updates as they come in!